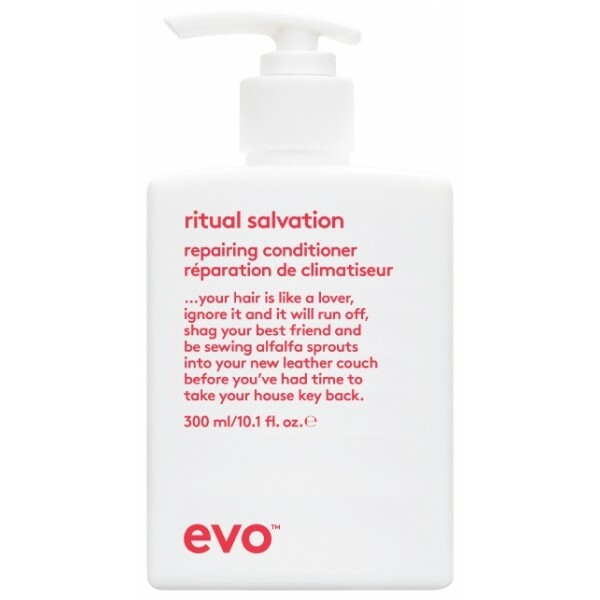 Specially formulated to meet the needs of chemically treated, coloured, dry or damaged hair, Evo Ritual Salvation Repairing Conditioner will help to repair and restore your locks back to health. Rich and intensive, it nourishes your hair with moisture, whilst gently detangling your locks to improve manageability. 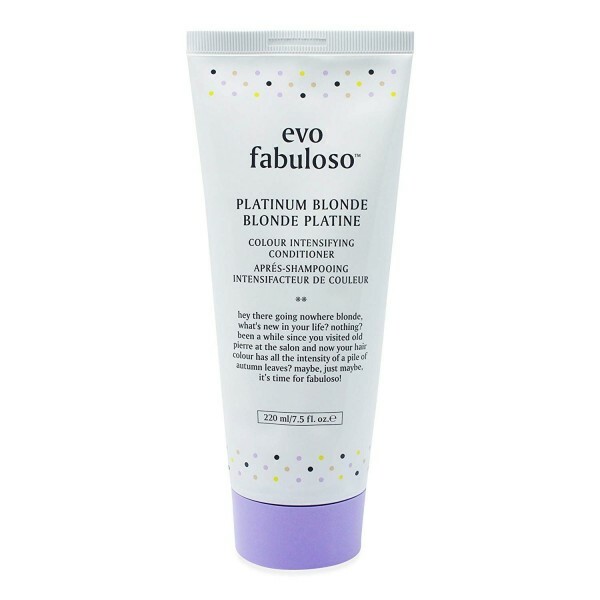 A wonderful multi-tasker, it also helps to prevent colour fade so your hair stays looking vibrant for longer, whilst shielding your locks from solar damage.